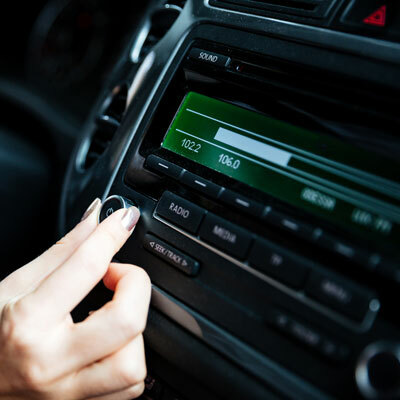 Our selection of car audio equipment will help any music enthusiast, casual listener, audiophile, or extreme bass head build the system of their dreams. 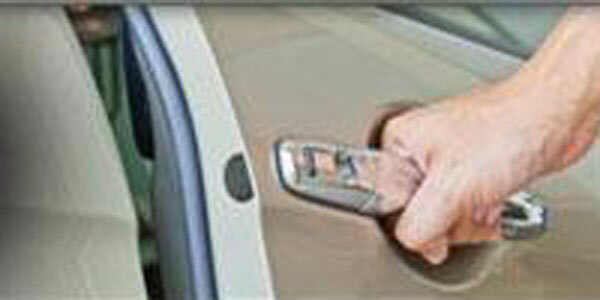 Start or secure your car from the comfort of nearly anywhere! 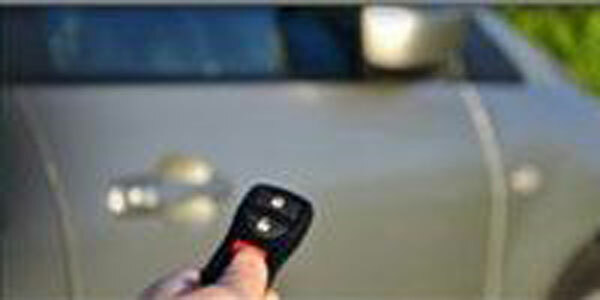 We install trusted, top-of-the-line Remote Car Starters. 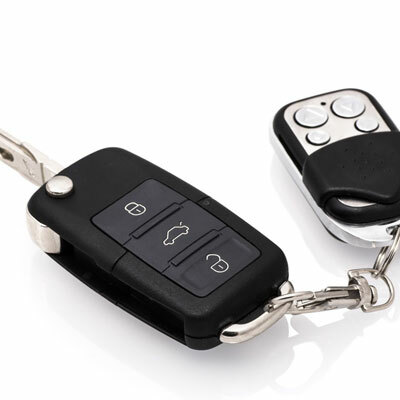 From simple car alarms to more sophisticated car security systems, we are the best choice when it comes to protecting you and your vehicle. 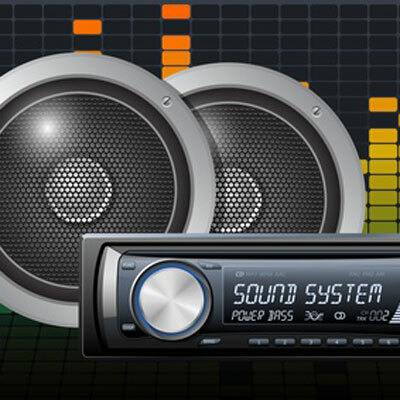 House of Sound in St. Joseph, MO is committed to bringing the Top Car Audio Brands at the Best Prices. We make cars “fun” and encourage our fans to PLAY LOUD! 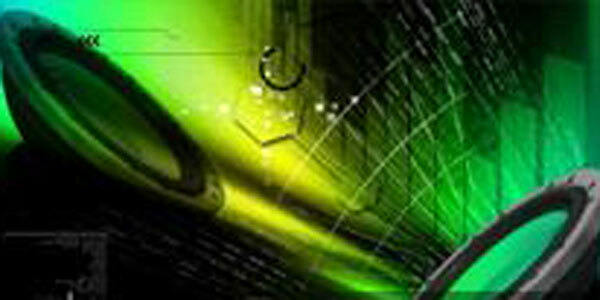 Few stores can match House of Sound’s brand selection, experience level, expertise, and award winning installation. 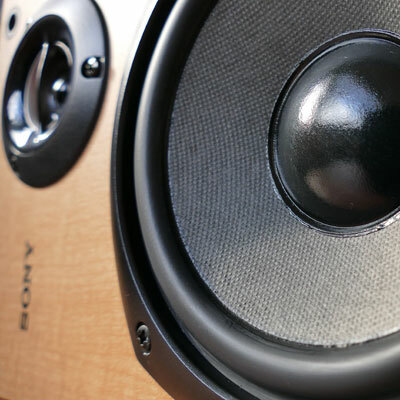 House of Sound prides itself on knowledgeable sales and friendly service. We are two audio geniuses at your disposal six days a week. Don’t believe us? 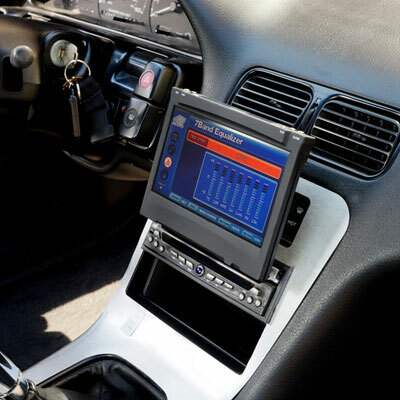 We are consistently voted the city’s FAVORITE car audio store, and have been nominated and named a Top 100 Car Audio Store by Mobile Electronics Magazine on multiple occasions, finishing in the “Top 10” for installation. We have been celebrated by the mobile electronics industry for our dedication and craft, but more importantly by our customers, who we consider “FANS”. If you want to put some fun in your ride, contact House of Sound today!